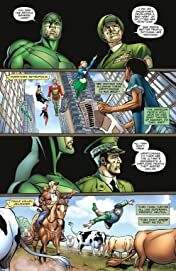 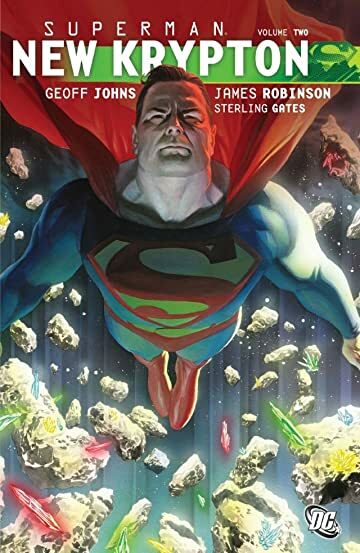 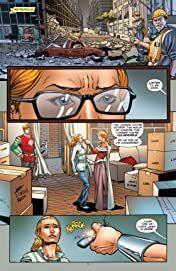 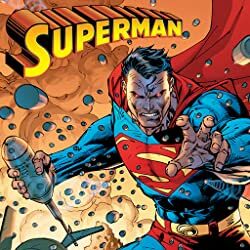 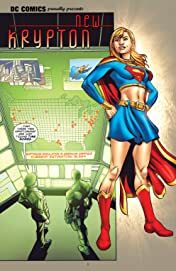 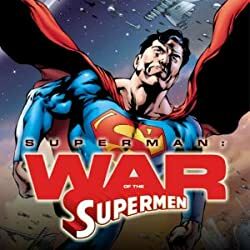 Best-selling writers Geoff Johns (INFINITE CRISIS, GREEN LANTERN) and James Robinson (STARMAN, JSA: THE GOLDEN AGE) continue the massive storyline that changes Superman's life forever! 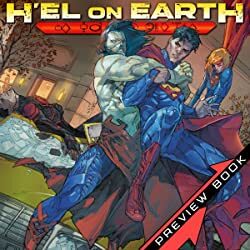 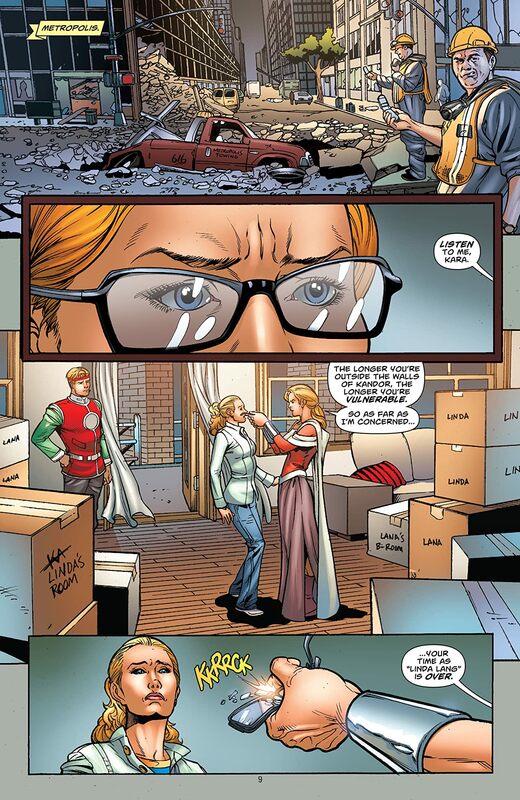 After a long-lost section of Krypton is miraculously resurrected on Earth, The Man of Steel greets thousands of Kryptonians who are suddenly able to walk among humans. 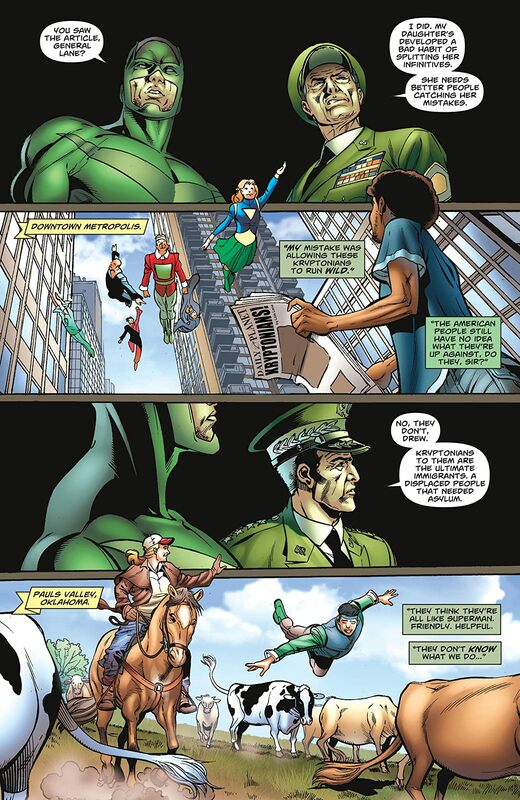 But a jarring culture clash destroys relations between the two species and violence erupts! 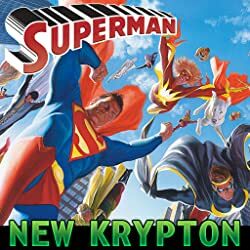 Soon, the government's own anti-Kryptonian team sets out to dispatch the erupting conflict and the entire Superman family is affected! Don't miss this second volume of a 9-part mega-event that alters The Man of Tomorrow down to his core. Collects SUPERMAN #682-683, ACTION COMICS #872-873, SUPERGIRL #35-36.